As a beginner, you may have heard the words full-frame and crop sensor a lot throughout the starting of your career. These terms were quite confusing at first as they were uttered so frequently by professional photographers and videographers during creative conversations. As time went by I started to learn a bit more about what exactly these terms stand for and what are the differences between them. 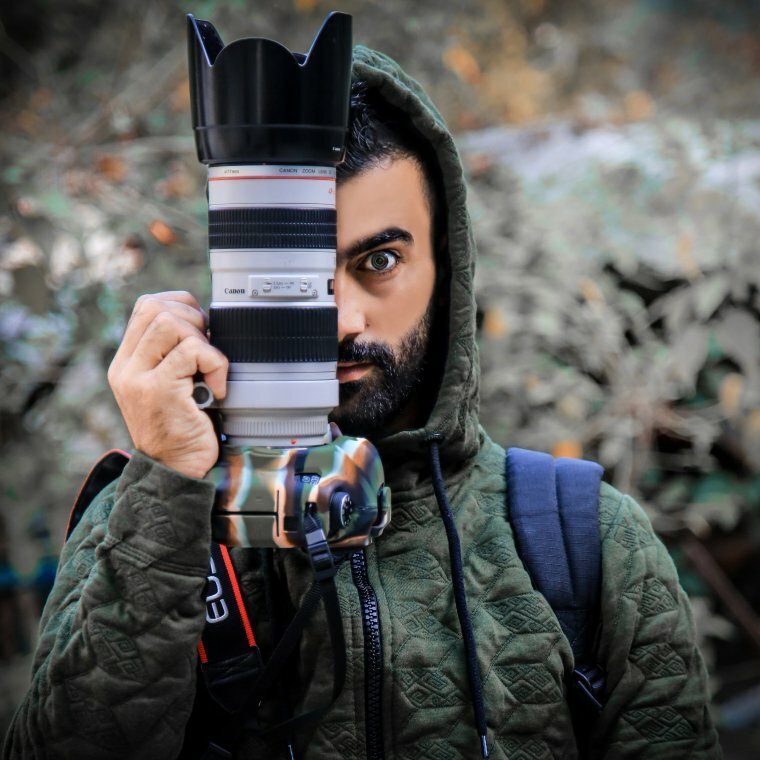 In this article, we will be discussing some of the reason why a beginner it is recommended you by a full-frame camera or consider buying one if you already have a crop sensor DSLR. Full-frame cameras are built with bigger sensors than those of a crop sensor camera. These bigger sensors enable us to get bigger and better pixels. To put things into perspective you can imagine a pixel to be a little two-dimensional image point and the bigger these image capture points get is the more information that can be collected in regards to things such as color and light. This always explains why when doing low light photography or photography in general and shoot with a high ISO, you will have less noise than the person who is shooting at about the same ISO but on a crop sensor camera. This has been a great advantage that full-frame cameras have over crop sensors any day and was one of the reasons why I sold my crop sensor very quick and went ahead to get a full-frame camera. An added advantage of this is having a high dynamic range as well as amazing color variations which add to how vibrant and colorful images taken on a full-frame camera look. Another obvious reason as to why it’s better to buy a full frame camera as opposed to having a crop sensor is a difference in image resolution. Most if not all full-frame camera can be configured or set to work at a higher megapixel rate if needed. 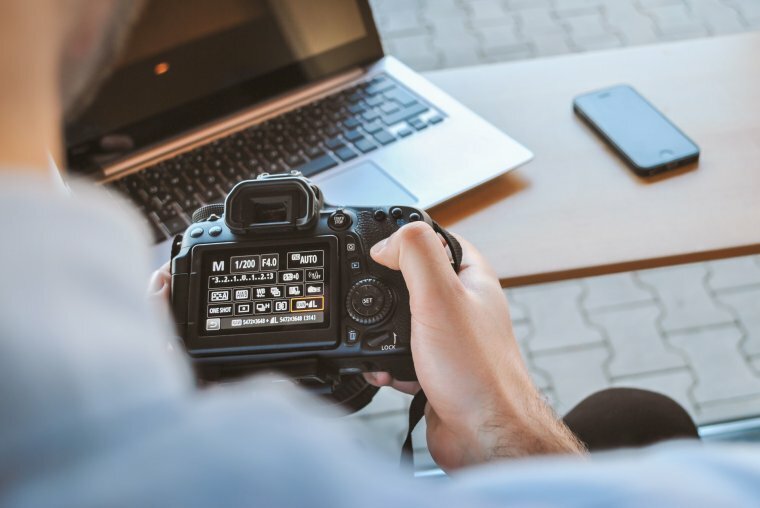 Configuring a full frame to work at a high megapixel rate can provide you with better detail and sharpness in your images. I became a fan of this first day I tried out a full-frame camera and never looked back ever since. The process of enhancing these megapixels will make each individual megapixel smaller but nonetheless, you will still be able to maintain a large sensor advantage as well as keep your image quality and not have to compromise anything in the process. The name “full-frame” tends to speak for itself in different ways such as the sensor size as well as how much you can capture within your actual frame when composing a shot. Full-frame cameras capture a lot more in a shot than that of crop sensor cameras so much more than you think. To put this into perspective, when you mount a 24mm lens on to a full-frame body, you are guaranteed to get that wide shot you ask for as opposed to when you mount that same lens on to the body of a crop sensor, you will get a lot less than what you got on your full-frame. For this exact reason, you find more and more photographers who started out with a crop sensor camera like myself are switching over rapidly as they becoming aware of these huge differences when shooting with a full-frame body. If you intend to print life-size images in the future or have an exhibition then shooting with anything other than a full-frame camera can make the process a bit difficult. 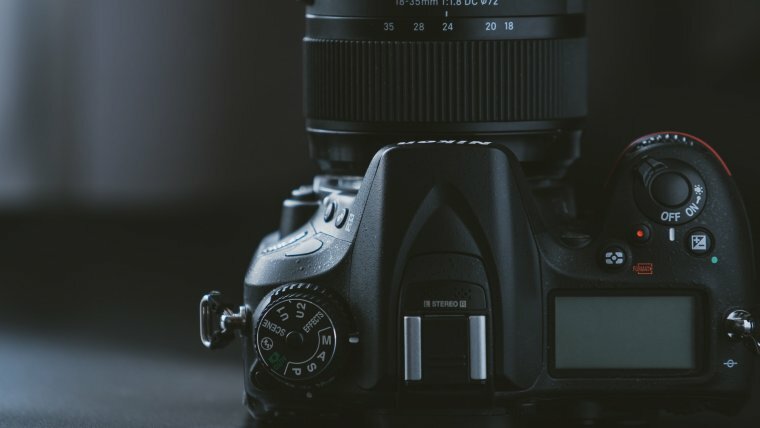 As we mentioned earlier in regards to megapixels, a full-frame camera is capable of collecting a vast amount of information and an element of all of this information is attention to detail. With all the detail captured in your images when shooting raw, you can effortlessly print your shots. You won’t have to worry about things such as your print looking pixellated or losing all that detail you saw while you were doing post-production. I can admit I have done the complete opposite of this and printed a few shots taken with my old crop sensor camera which didn’t turn out horrible but needless to say, it was not what I expected. The last and one of the best reasons why you should invest in or get a full-frame camera is the freedom to crop the image as much as you please without losing image quality or even detail. Cropping images is one of the greatest creatives tools we have as photographers and is used quite often sometime during post-production. It is avoided by some photographers but others are not scared to cut off the excess they don’t need. However, trying this method on a crop sensor camera can be quite the pain as you see the quality of your images gets worse. 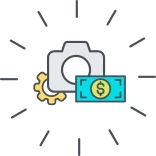 With a crop sensor camera, your image is already cropped so trying to do more cropping will result in your image starting to have less quality.